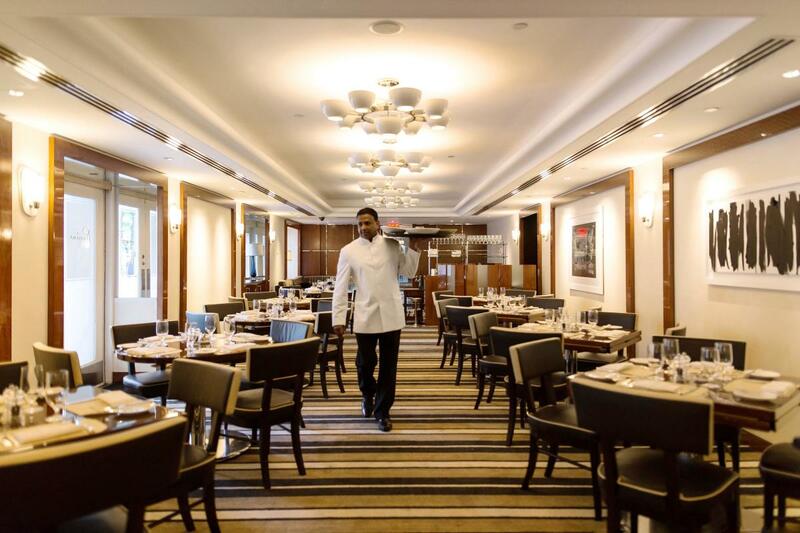 The Pierre New York, 2 E. 61st St.
Perrine, the recently re-imagined restaurant at the Pierre Hotel, offers farm-to-table French American fare and daily specials of vintage Pierre classics. Executive chef Ashfer Biju’s seasonally-inspired dishes are enhanced by vibrant ingredients and harmonious flavor pairings, from expertly prepared meat and seafood entrées to colorfully composed vegetable dishes. Dedicated to a sustainable approach, Perrine sources a third of its ingredients from local and regional growers. 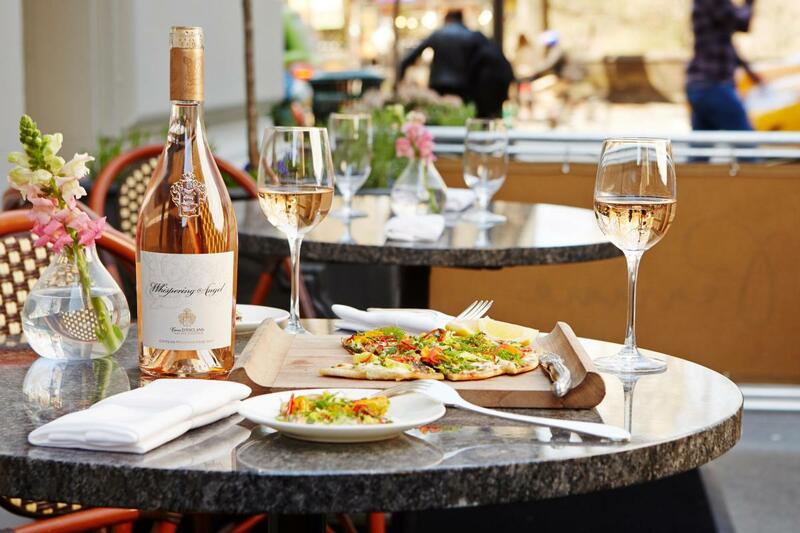 During the summer months, Perrine offers outdoor dining and special events on its Rosé Terrace overlooking Central Park.